• Dating as a Sovereign, Free Individual! • Discover the 6 Keys to "Spiritual Dating"
• Alternative Relationships: Polyamorous, Open, Tantric. What works? Video interview for Orchid Tao's "Attract the Right Man"
Why is Spiritual Dating so important? We all have been programmed from our parents, society, TV, radio, school, church and past lives. Spiritual Dating is about being aware of programming, letting it go and consciously choosing how to date, relate and mate in our modern world. As we evolve and free ourselves from old programming, learn to deeply love and accept ourselves as we are and choose to THRIVE, we feel alive, joyful and excited about life. Jill Crosby has been coaching and teaching singles since 1998 and has been influential in helping thousands to manifest their highest and best relationship experience. Successful entrepreneur. Jill started her online dating business with no Internet experience and has grown her company, Conscious Dating Network, into a healthy, thriving business with a heart! Jill is a dynamic, knowledgeable, entertaining guest and has been interviewed on several local TV stations across the country, including Fox News and Power Your Life TV. Jill is a popular guest on many national talk radio shows (both Internet and AM stations). Jill inspires and motivates singles to love themselves deeply and to "be realistic" with suggestions like, "Throw Barbie and Ken out the window because chemistry comes in all shapes and sizes". Her tips on dating in general and "spiritual dating" specifically, are UNIQUE and FUN. She brings her years of knowledge and wisdom to the table while being genuine, entertaining and warm. 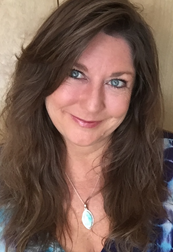 Jill specializes in helping singles release societal and past life programming, fostering conscious choice of traditional relationships or alternative relationships. Book her on your show and you will no doubt have a fun, exciting, playful, engaging, educational, mind-opening show! Located in Mt. Shasta, California, she can usually travel last minute for national interviews. Intimacy Conversations with Allana Pratt. 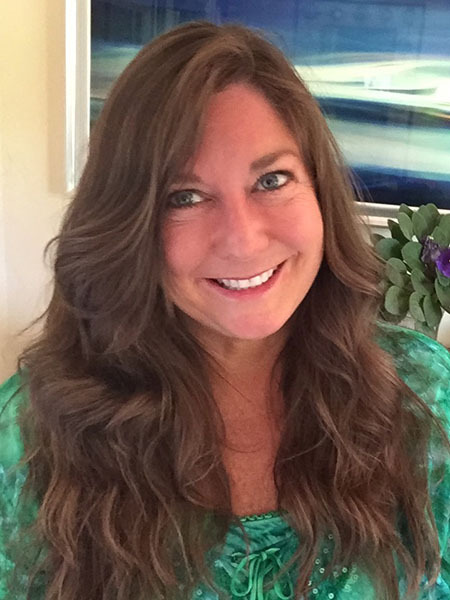 Jill can provide current members of SpiritualSingles.com and/or success story couples to be interviewed for an even more interactive, enlightening segment or show.